Getting ready for the holidays means friends, family, gifts and best of all — food! No matter what part of the world you’re from, you probably associate the holidays with a special dish. But while here in the US we’re chowing down on home-made mac and cheese, the people of Japan are lining up for KFC. Check out our slideshow of holiday food traditions from around the world. 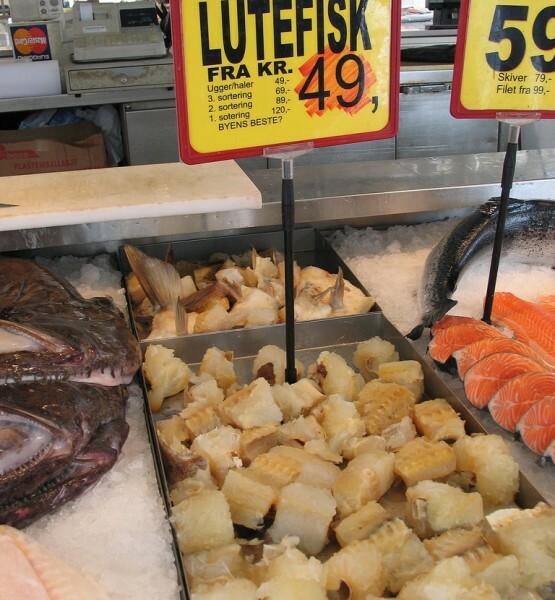 "Lutefisk," which means "lye fish" in English, is a traditional Swedish holiday dish. The fish is usually soaked in a mixture of water and lye for 11 to 13 days, then cooked. 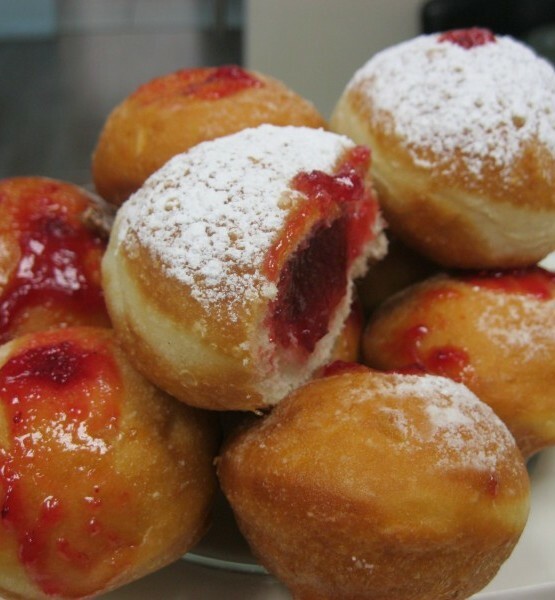 "Sufganiyot" are round, deep-fried doughnuts eaten in Israel and around the world as part of Hanukkah. In the Jewish tradition, fried foods are eaten to commemorate the miracle of the Temple oil. Thanks to a KFC promotion in 1974, eating fried chicken has become a Japanese Christmas tradition. 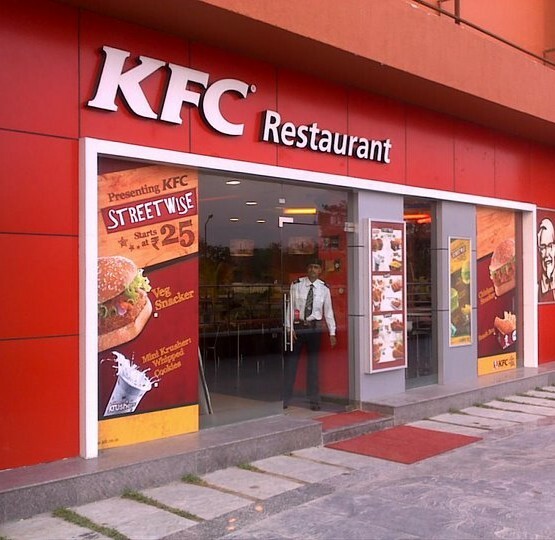 Lines often stretch for blocks on X-Mas day, and KFC offers various holiday deals. 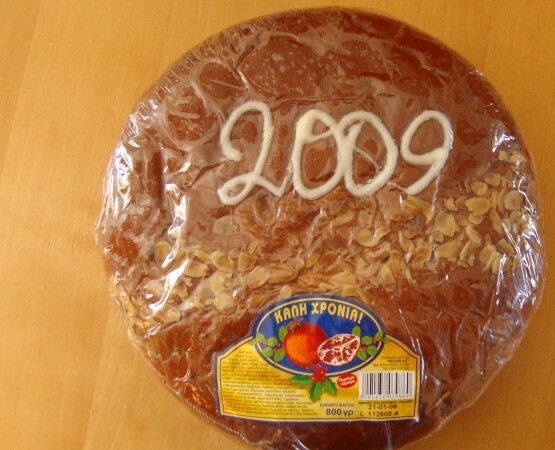 In Greece, Vasilopita is a New Year's Day bread or cake that has a coin baked inside. Whoever gets the piece with the coin is believed to have good luck throughout the year! 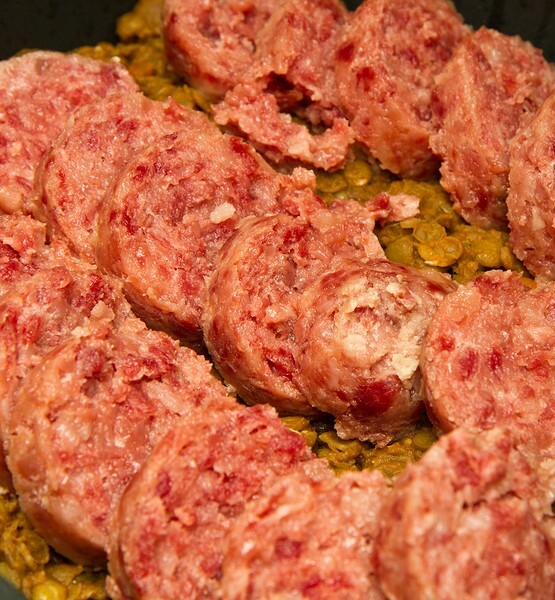 In Venezuela, "hallacas" are the main Christmas dish. 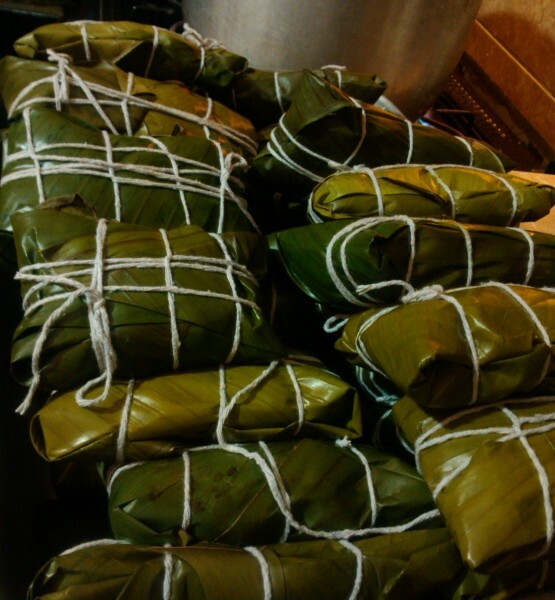 Made of corn dough with meat, raisins and olives wrapped up in plantain leaves, hallacas take two days to prepare. 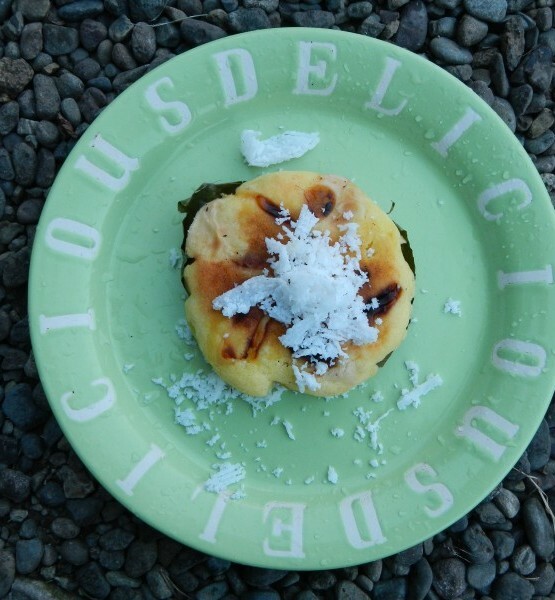 "Bibingka" is a kind of rice cake eaten in the Philippines during the Christmas season. This traditional dish is often sold as breakfast outside of churches during the holiday season. In Russia, "herring under a fur coat" or Селёдка под шубой is a holiday staple. 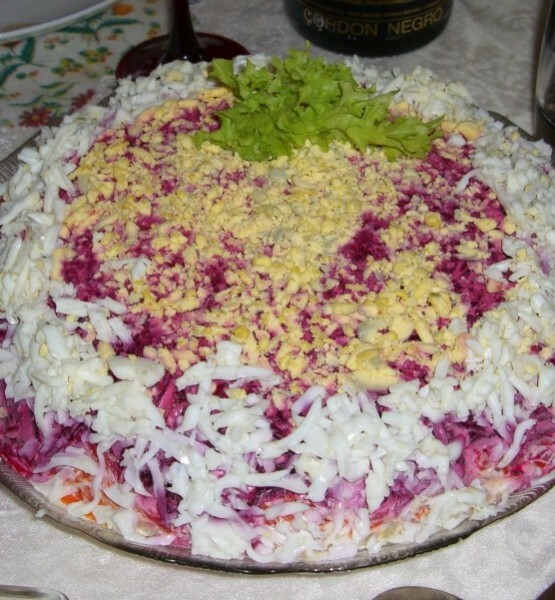 It's a salad made of layers of herring, grated vegetables, chopped onions, mayonnaise and beets. Italians believe that the coin shaped lentils used in "Cotechino con lenticchie" will bring you good luck in the New Year. The more lentils you eat, the richer you'll be! 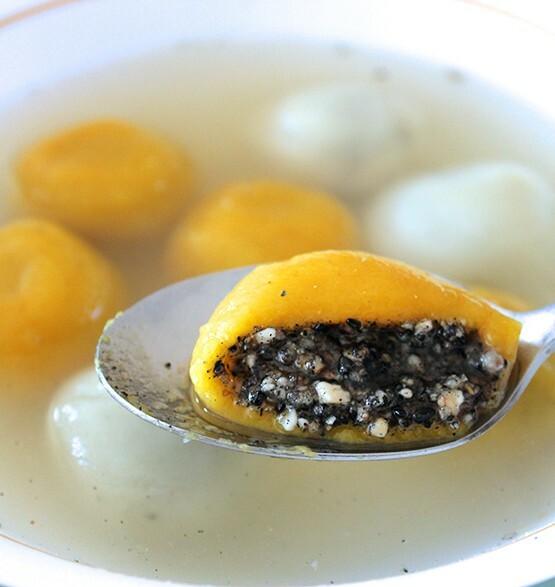 "Tangyuan," also known as "汤圆" in Chinese, is a food traditionally eaten during the Lantern Festival at the beginning of the lunar New Year. The dish is made if rice flour and different fillings. I don’t believe this is the next big thing because what is the fun of having a tree delivered to your house. I though Christmas was about spending time with you family, so why not pick out a tree together? The holiday dishes from around the world seems a little bit awkward. This amazing! A wonderful way to spread the cheer. Happy Holidays! Hey, fish is healthy for your brain and bones, and don’t forget, Sweden is just one of the places of the world that enjoys this unique dish from the sea.